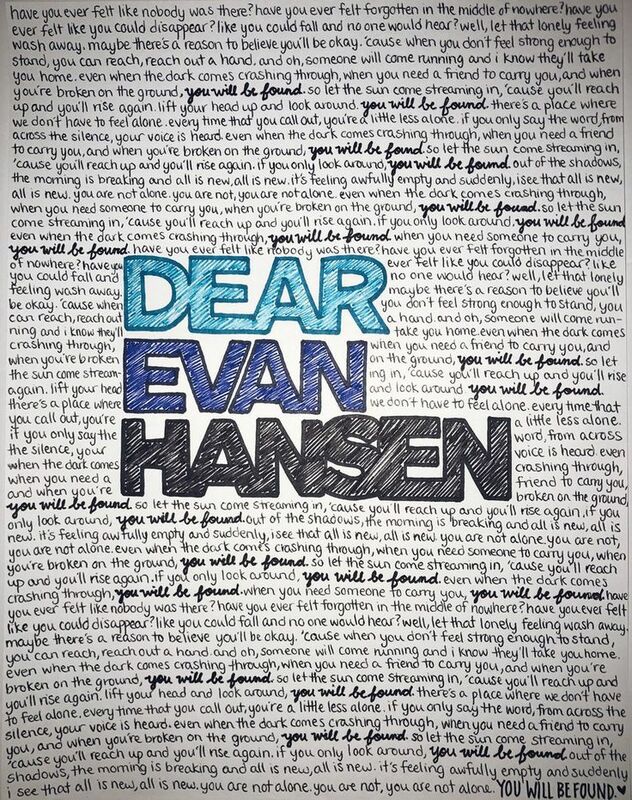 Dear Evan Hansen is the epitome of a modern musical. The show is set firmly in the mid 2010’s with technology and social media at the core of its plot, catering directly to its target audience of the teenagers and young adults of today while also connecting to people of all ages. The show, with music and lyrics by Benj Pasek and Justin Paul, and book by Steven Levenson, deals with some pretty heavy subject matter, but they’re issues that are very hot topics at the moment. The heavy themes of mental illness, suicide, and struggling families are confronting, but as they become more prominent in real life, the need to portray these issue seriously in theatre is more crucial than ever. Dear Evan Hansen handles these themes with grace and honesty. It makes a point of giving all of its characters flaws but still allowing them the chance for redemption. 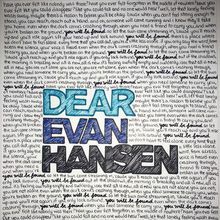 Unlike many other shows, Dear Evan Hansen acknowledges the effects mental illnesses can have on teenagers and doesn’t avoid talking about therapy or medication, making it an important show for people struggling with mental illness themselves. Social media and technology are an integral part of the plot, and this is mainly conveyed through the set. Scenic designer David Korins uses portable LED platforms with projected images to create a visual for the world of the internet, making it a tangible presence. Social media feeds, pictures, and posts flicker across the stage, bringing the technology to life on a large scale. This is used to represent both the sense of community that can be found online, as well as the overwhelming amount of information and the permanency of everything that's shared there. The more natural and organic moments of the show, such as the Murphy house and the apple orchard, are brought to life by lighting designer Japhy Weideman. The cold, sharp cyber world is softened and made gentle with beams of light. These lights, shining at different intensities and colors, are cued with the music, pulsing and flowing like the heart of the show.